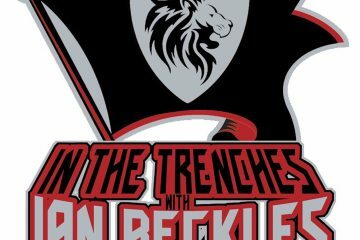 The Tampa Bay Buccaneers fell to 3-4 yesterday with a three point defeat on the road against the Cincinnati Bengals and Ian Beckles gives his thoughts on why yesterday’s game likely ended the Jameis Winston era in Tampa Bay. Over the course of this week’s podcast, Ian discusses multiple aspects of the Jameis Winston story in Tampa Bay. From how Winston looks like a golfer that has lost his swing, how Winston looked like a rookie yesterday and how the only way Winston starts on Sunday in Charlotte is if it’s mandated by the Glazer family. 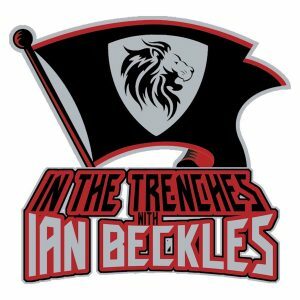 Along with discussing the status of Winston, Ian hits on other players on the offense and how the defense can not get a stop when it matters. On the offensive side of the ball, Ian tells you which two offensive lineman need to be replaced and offers his assessment on rookie running back Ronald Jones. On the defensive side of the ball, he explains how the Buccaneers are missing middle linebacker Kwon Alexander and gives his thoughts on what he sees in rookie defensive tackle Vita Vea. All of that and much more on this week’s podcast and if you want to ask Ian a question, send him an email (IanBeckles@RadioInfluence.com).